Every autumn Extend invites its customers to two days with User Forum where the program involves news in EQS, thematic presentations from different customers, exchange of experience and training. The feedback states that this is two days that contribute to new ideas and inspiration for the use of EQS in their own business. 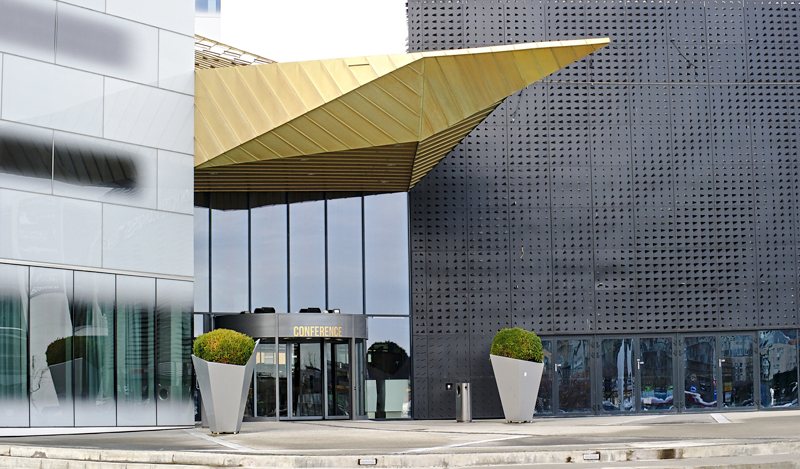 The EQS User Forum in 2019 will be held at Clarion Hotel & Congress in Trondheim on 20 and 21 November. Note the dates immediately! We’ll open up for registration from September.